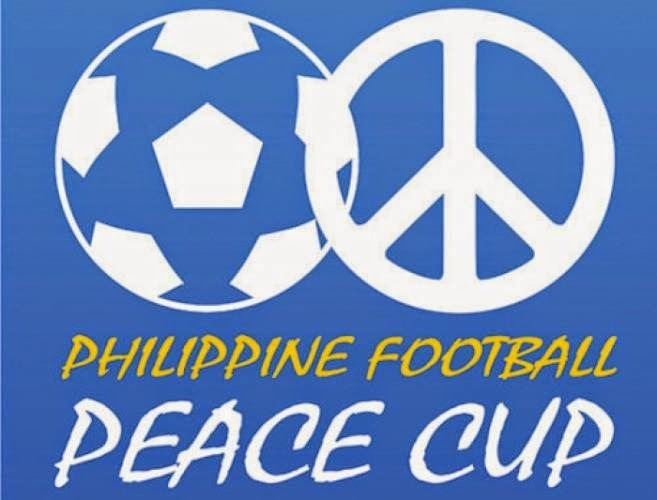 The 2014 Philippine Peace Cup will be held at the Rizal Memorial Stadium in Manila, Philippines. The event is the third cup and was organized by the Philippine Football Confederation. They are 4 teams that will be participate in this event, the team includes Palestine, Myanmar, Chinese Taipei and Philippines. The kickoff begins on September 3, 2014 and ends on September 9. Last 2012 and 2013 Philippines won the event and now they're trying to get win this in 3rd time.